Many moons ago I pinned the image above. 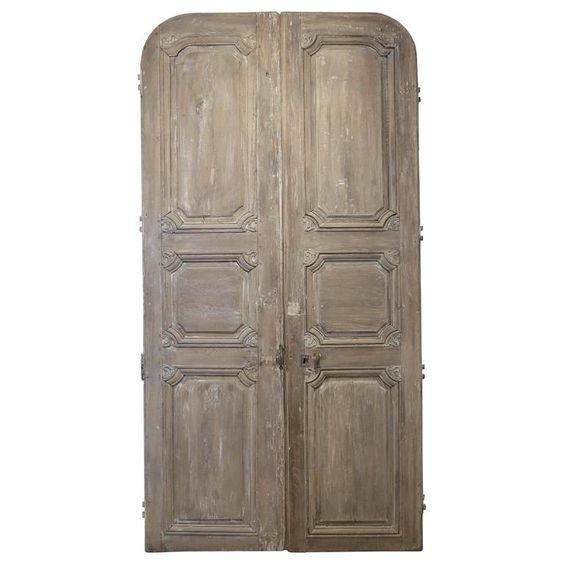 I have always loved blending old with new new and a great way to do it is using vintage pieces, vintage doors in particular, as a focal point. 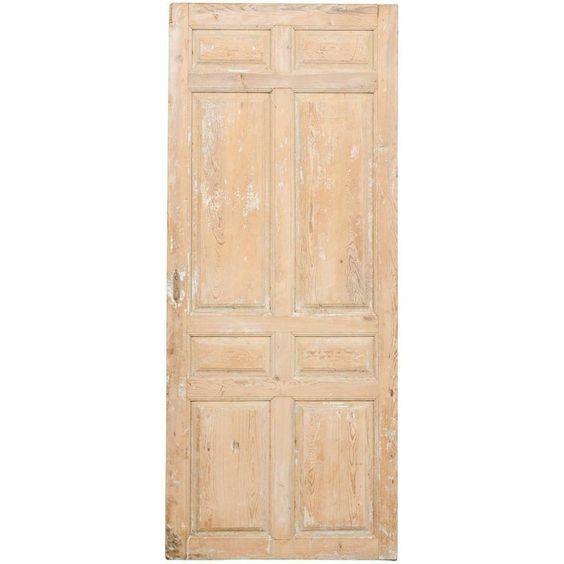 Obviously the front door is one place to use a vintage piece but, in my opinion, an even better way to use a vintage door is in an interior space. 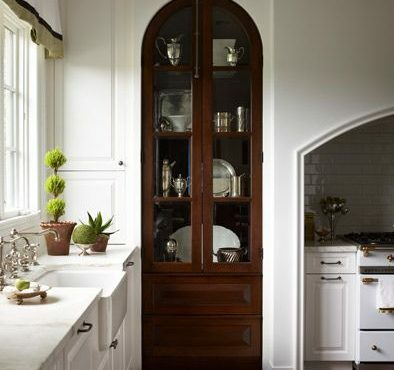 I love them in the kitchen as the pantry door or as a door to an office space or library. Unfortunately, I have not had an opportunity to use a vintage door . . . yet. Thankfully, a current project is giving me the opportunity that I have been wanting. Half the fun of finding a vintage piece is the hunt. I am exploring all of my favorite local haunts in search of the perfect set. But, I have also been looking on-line and have found some amazing (and even some affordable) options on 1st Dibs. I was surprised by the number of doors that I like. Most are in Europe, so you have to buy sight unseen and there is the cost of shipping to think about. But, these doors are so beautiful that I think it is worth the risk. Here are a few of my favorites (all images courtesy of 1stDibs.com). 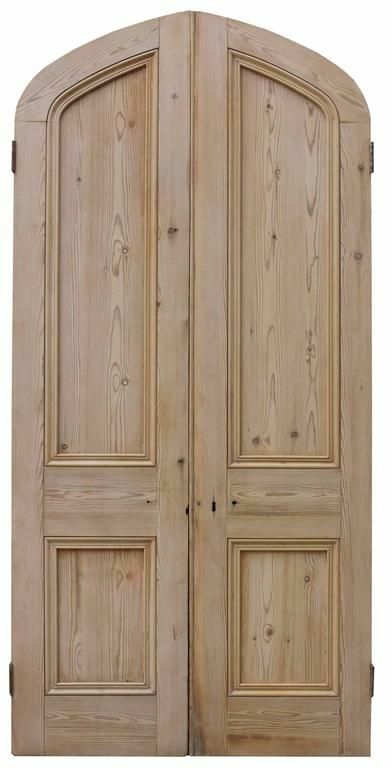 What makes these doors so amazing is the detail that comes through. 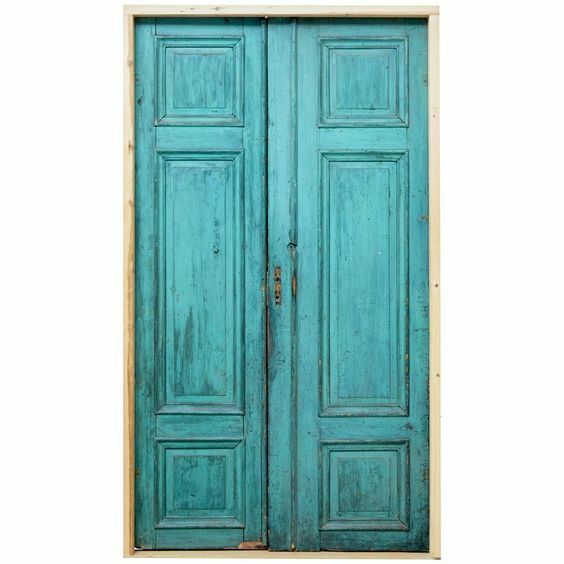 The years of use, vintage locks, and raised (or recessed) panels make the doors unique and one-of-a-kind. 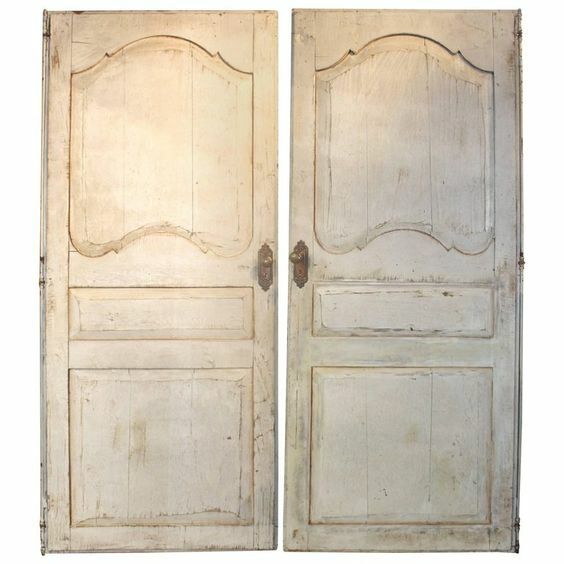 I cannot wait to order the perfect vintage doors for my client.